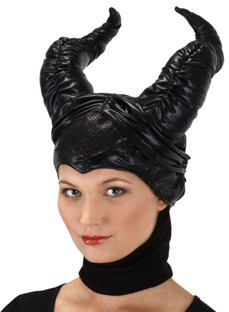 Maleficent's horned headpiece has become the symbol of this Disney villainess. Now, you, too, can sport the look! This cap has the look of leather and a pair of curving horns. 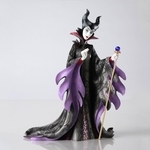 Let out your more sinister side with this fantastic accessory!